Make money by referring people to ! It's a very rewarding way to make some extra money. Our members are very conscious and prefer to meet the same, so you can feel good about referring people to Spiritual Singles UK. Read the Success Stories for a taste of what you will be contributing to! Industry wide, we have one of the highest conversion rates (20-30%)---which means that over 20% of the members that join Spiritual Singles UK decide to subscribe (pay) to contact other members. Also, our members remain subscribing members for an average of 6-12 months (which is also very high for the industry). We know that by being generous and providing an avenue for others to generate revenue, we will also profit. AND, the more members we have, the happier the members are! So, it's a great win/win for everyone involved! Visitor clicks on an affiliate link on your site, in an email or on one of your social networking pages. Visitor browses our site, and upgrades (pays to contact other members). The purchase need not be placed during the same browser session--cookies and IPs are stored indefinitely. When the visitor upgrades a sale is registered for you. Whooohoo! We will review and approve the sale (unless it was made by a scammer, which happens in the dating industry. In that case we delete the profile and refund the payment (sorry no commission for you). We pay commissions once a month to your PayPal account (you need a current PayPal account to get paid). 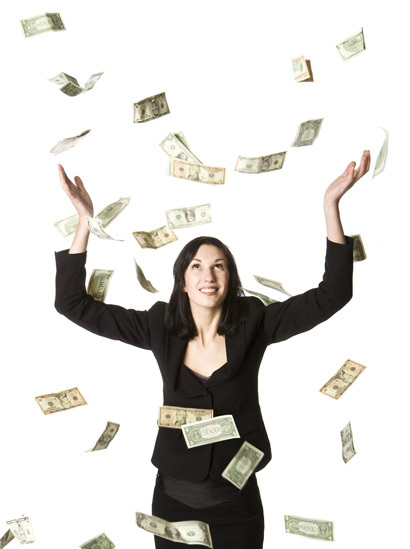 You will receive commission payouts once you have accumulated a minimum of $25 in commissions. They will roll over each month in case you don't achieve that minimum amount. You will receive commissions for the LIFE of the subscription. If the member cancels and upgrades at a future time, you will receive subscriptions again from that member. We appreciate your referrals! Thank you!